If you are struggling with a problem or need impartial advice, Citizens Advice are on hand to help every Friday from 9:00am – 12:00pm. We can help with debt, benefits, employment, relationship, housing advice and so much more. 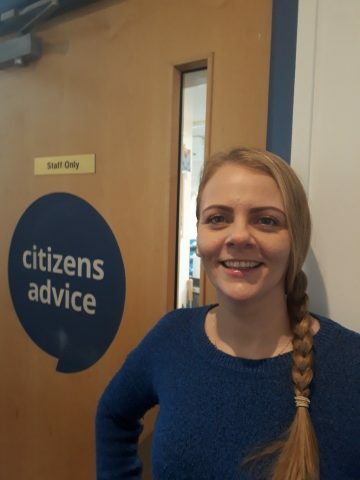 Tracy Clark has five years of experience in supporting Citizens Advice West Oxfordshire clients. She loves to be able to help people facing problems and give clients options for the best way forward. Please book your Friday appointment with Wychwood Surgery on 01993 831061. Tracy Clark, from Citizens Advice West Oxfordshire is at Wychwood Surgery every Friday morning. We’re here for everyone. We provide free, confidential and independent advice to help people overcome their problems. We work to fix the underlying causes of these problems. We are a voice for people on the issues that matter to them.